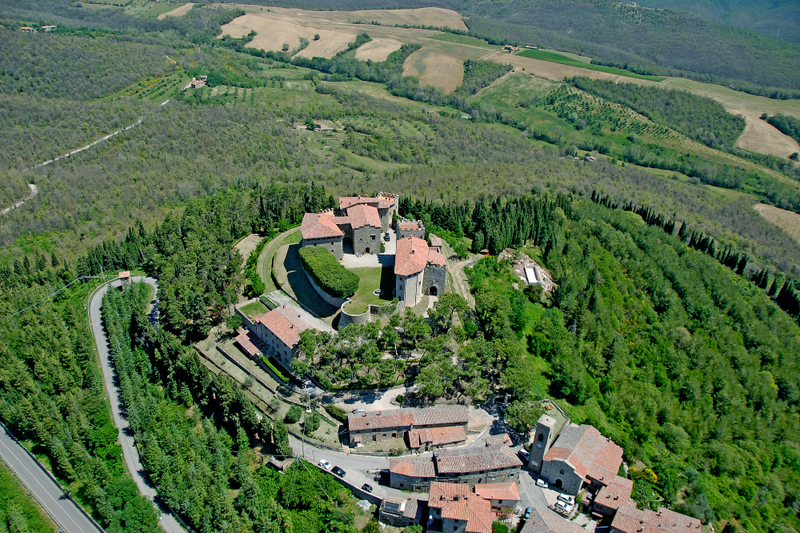 Castello di Montegiove is amongst the 12 Umbrian Excellences to have been awarded the “label of excellence” by the European network “Industriana”. INDUSTRIANA is a European industrial and technical heritage network. It is part of the project GENIUS LOCI, which is a co-founded European project under the COSME Programme of the European Union. The project has the intent to put the heritage of SMEs and traditional crafts and industries in the light and to revalue and enhance its appreciation by tourists and the general public. Genius Loci aims to enhance tourism related to industrial heritage. Its purpose is to rediscover the “Genius Loci” of involved territories. Nowadays, in the industrial heritage sector, there are many projects focusing on ‘trails’ and large industries and very few that deal with smaller historic enterprises (SMEs) in towns and rural industries. The project will be concluded in September in Brussels and subsequent to the issuance of the certificates of excellence, an online platform will be created for the touristic promotion at a European level.